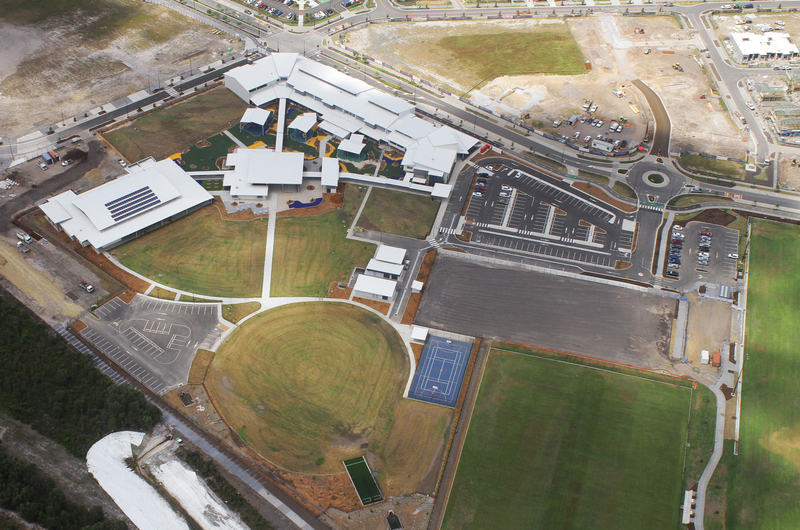 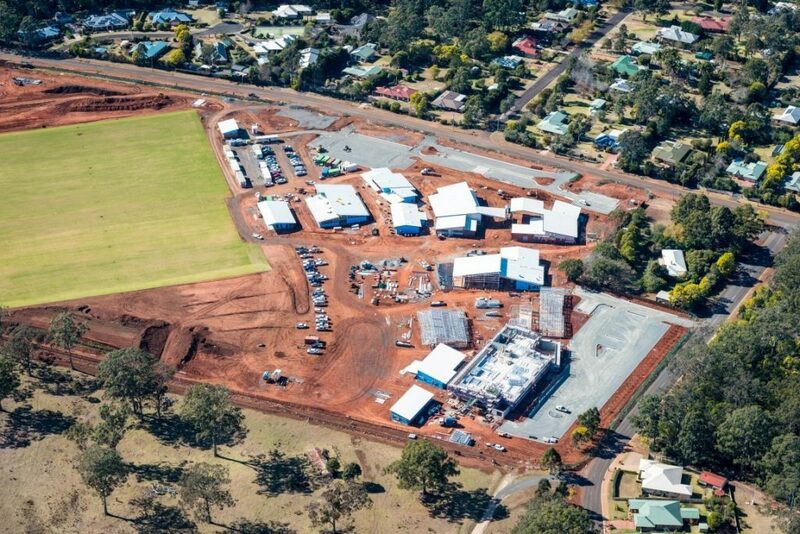 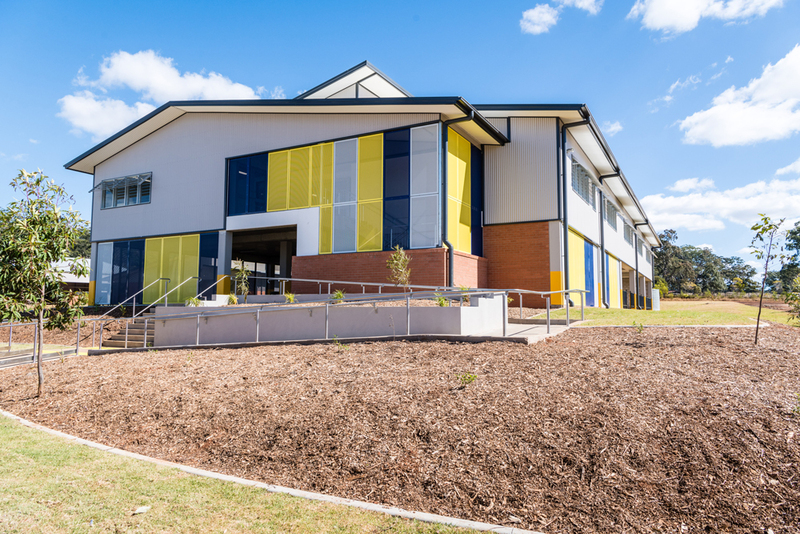 Following the completion of Stage 1 and Stage 3A, the FKG Group was engaged by the Department of Education and Training to complete Stage 3B of Highfields State Secondary College, north of Toowoomba. 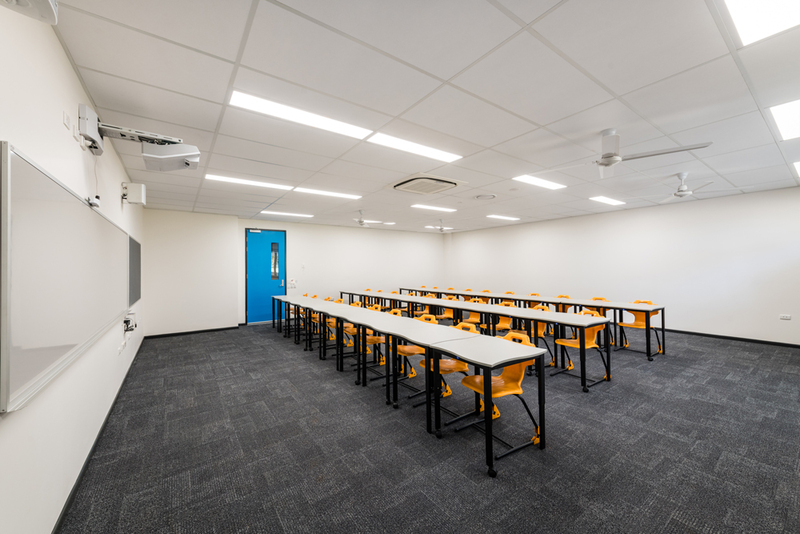 The contract included the design and construction of a new two-storey General Learning Area (GLA) classroom building, with eight general learning areas, a gymnasium, kitchen, multi-purpose court, and shower room. 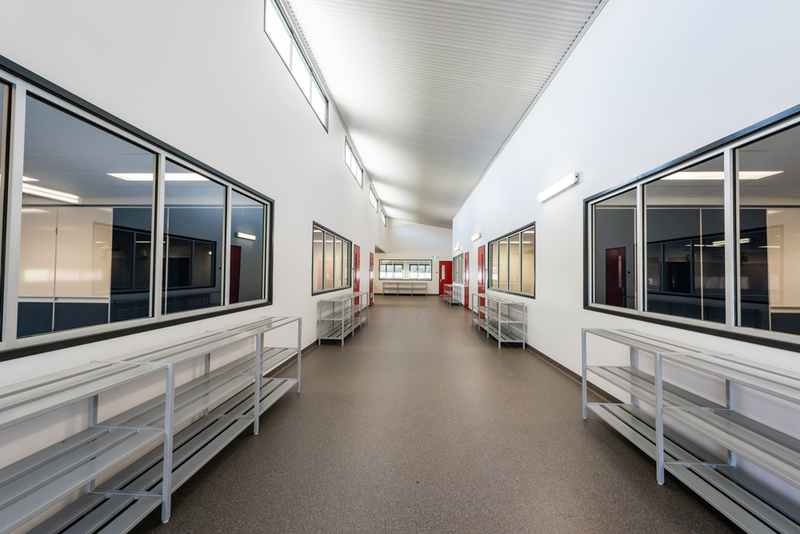 Familiar with the site and school already, the project team ensured careful staging of works to ensure no disruption to the school’s operations or safety. 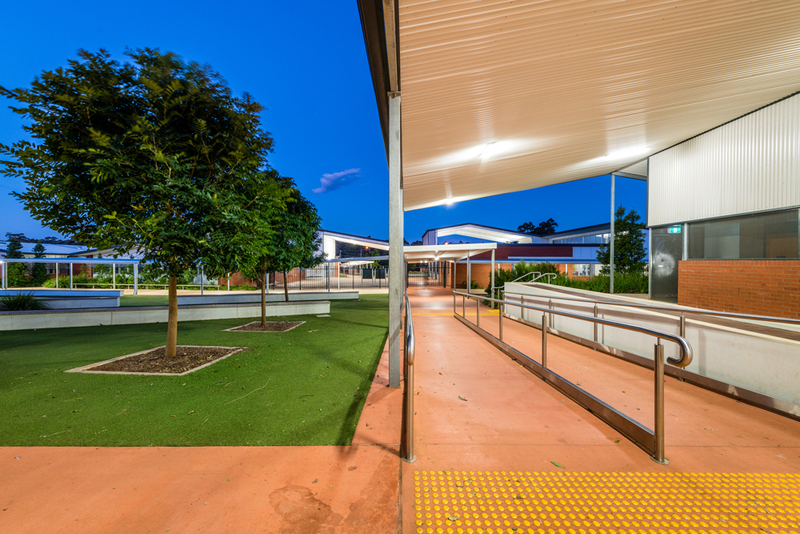 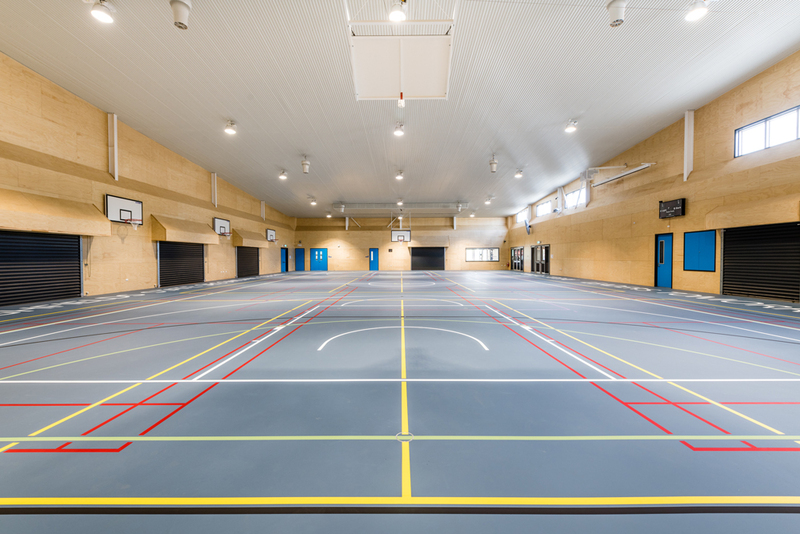 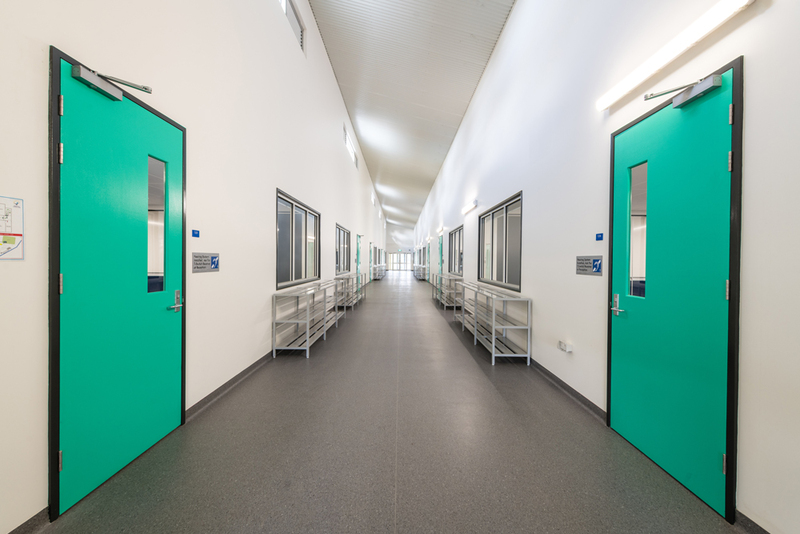 The project was ultimately completed eight weeks ahead of schedule, allowing early access to the school, with students able to occupy the building for the beginning of term three.